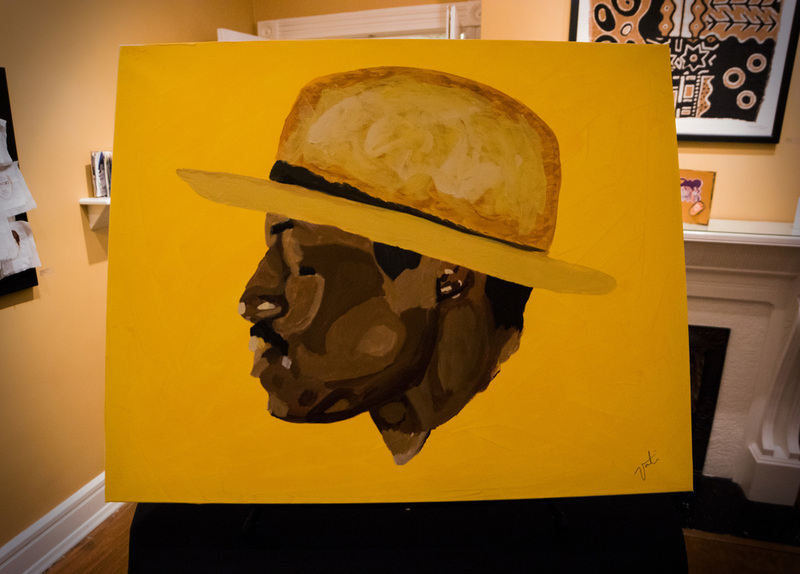 On Saturday, January 23, 2016, we held our first event of the year, LaVonte' Darby's art showcase. Vonte' displayed 11 pieces ranging from contemporary to abstract and the evening was filled with love and positivity from new and old friends. Capped off with music, food, and drinks, it was a sensational night.